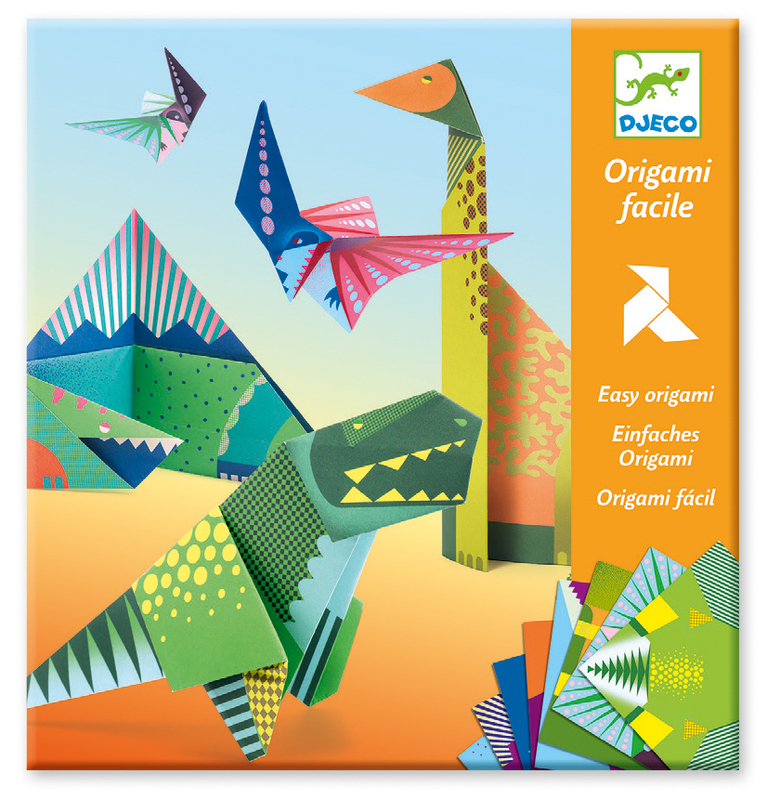 Enter the amazing prehistoric world of dinosaurs with this great Djeco Origami Dinosaurs Paper Craft Kit. 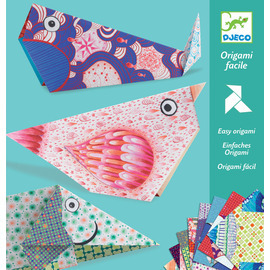 These beautifully printed paper craft kits are perfect for kids starting out with Japanese Origami Craft for the first time. Full colour step-by-step instructions guide children to fold their colourfully illustrated paper, to create their own incredible dinosaurs. 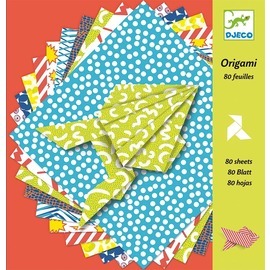 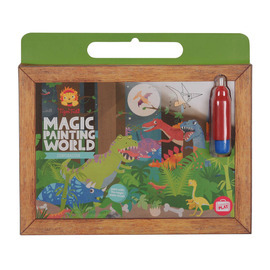 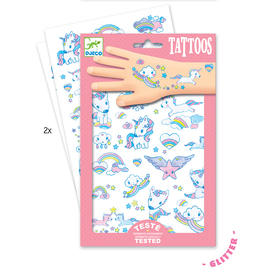 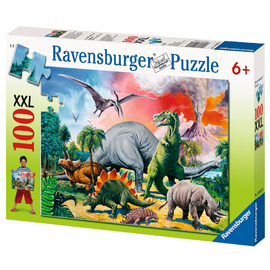 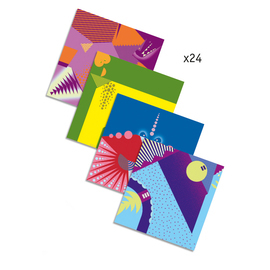 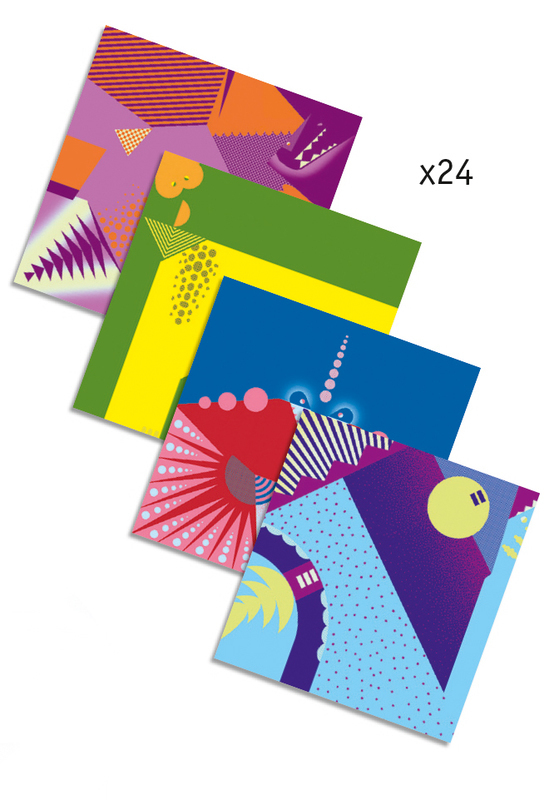 Each pack contains 24 sheets so you can create 3 of each of the 8 different dino designs. 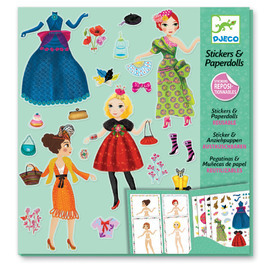 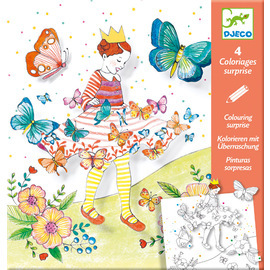 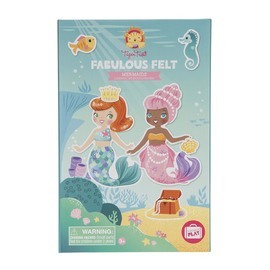 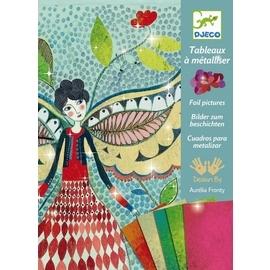 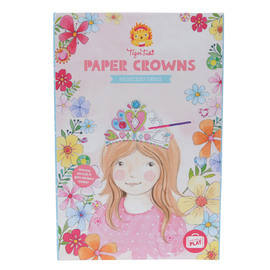 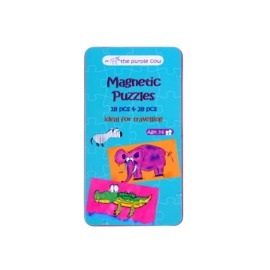 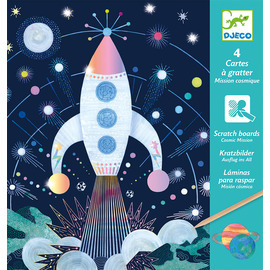 Djeco specialises in toddler toys, puzzles, games and fabulous art and craft kits. 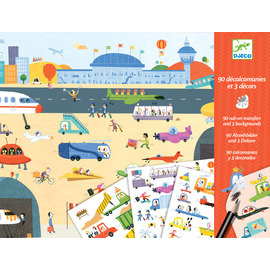 Well-designed construction toys are a hallmark of Djeco’s toy offering. 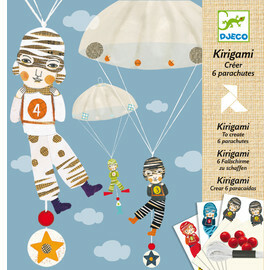 They cleverly encourage kid’s to use their imagination freely to indulge in their own ideas and creativity.